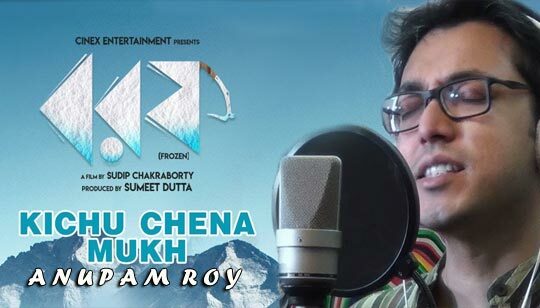 Kichu Chena Mukh Song Is Sung by Anupam Roy from Borof Bengali Movie. Starring: Indrani Halder, Shataf Figar, Swatilekha Sengupta. Music composed by And Bangla Song Lyrics written by Debojyoti Bose. This Bengali Movie Directed by Sudip Chakraborty.